The church flowers play such an important role on your special day. They’re one of the first things that your guests will see as they arrive and they’ll set the tone and feel of those precious moments in the church. Your church floral arrangements don’t have to be complex but you do want them to be stunning. From your alter arrangement, pedestal arrangement right down to the flowers for the pew ends, we’ll help you make sure that they’re perfect and exactly what you want! Call us for a consultation and we’ll talk you through all the details. 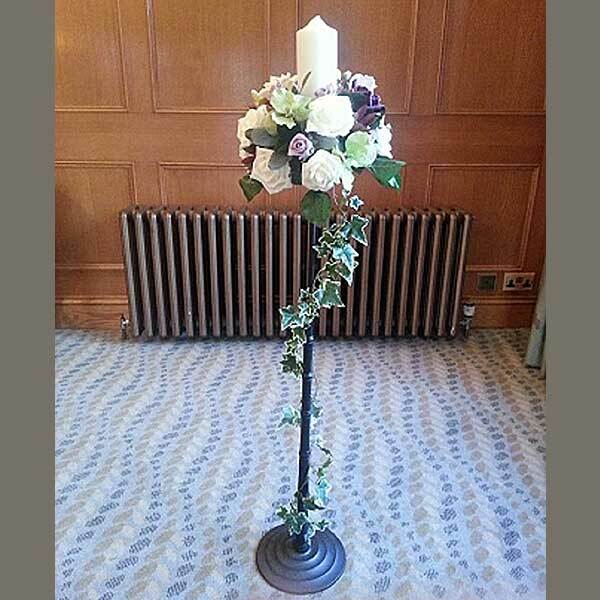 We can unravel your different ideas, advise you on what might work best and bring it all together into church flower arrangements that you and your guests will love! Thank you for all the beautiful flowers you arranged for our wedding. We were so pleased with them – your special touch was so clear.